IHG Rewards Club members are eligible for bonus offers at select new hotels in Europe that seems to change every two months. IHG has just updated the promo page that lists the new hotels that have and have not special offers available for limited time. 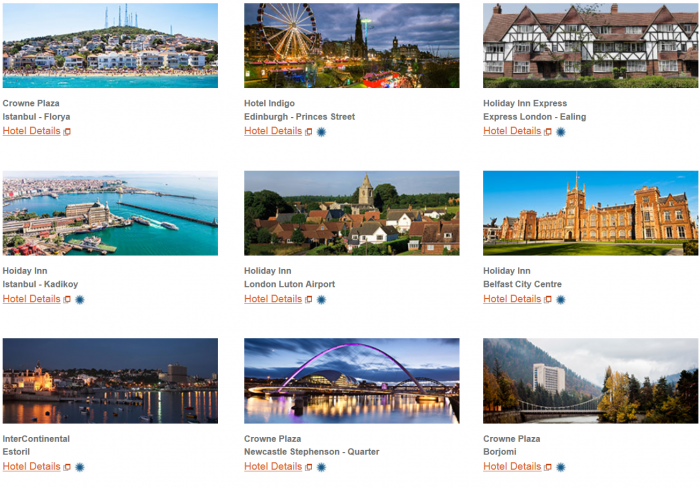 It is good that IHG Rewards Club has bonus promotions going for new hotel openings in Europe, but I feel that they could sweeten these offers a lot. Merely giving 1,000 bonus points is not a lot these days.